Commemoration of the end of World War I. Following on from the talk in the hall in March to raise funds for the cadets to go to the battlefields of Belgium and France, they came to talk about their experience there. There was also a short talk on the work being done to aid soldiers locally. The formal part of the evening concluded with a commemoration event and this was followed by a light supper. Donations will go to the organisation for helping soldiers in need. Jumble Sale fundraiser for the buyout of the Lido. Inspiring Innellan has been doing a great deal to improve the look of the village, and on that day the judges from Beautiful Scotland came to judge. July 7th - Acoustic Innellan - A gathering of local musicians showcased their talents in a myriad of genres. 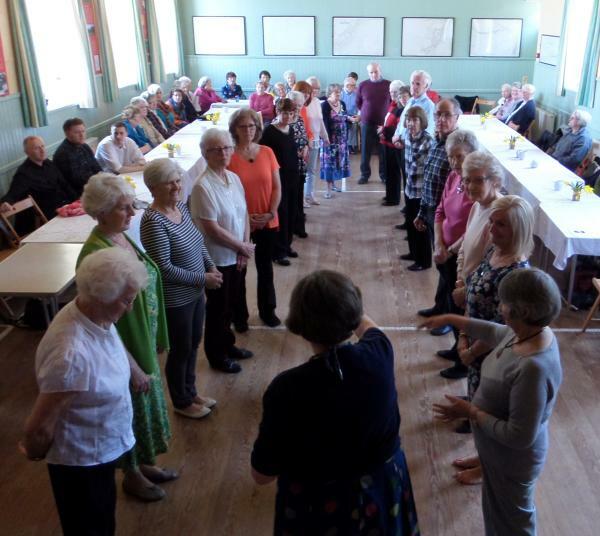 South Cowal Community Festival ran from 11th May to 19th May. 16th March  Talk by Margaret Hubbard on World War I as a fundraiser for the Cadets who are planning a visit to the Batltefields of the Western Front, particularly where the Argylls fought, later in the year. 24- 25th March - The Church held an Easter Labyrinth in the Hall. Set within the context of that first Holy Week, you could experience for yourself the events of Easter from Palm Sunday through to the Crucifixion and Resurrection. It was an invitation to step aside from the busy-ness of the world to contemplate the meaning of Easter and how it may relate to life today with opportunities throughout for quiet personal prayer and/or reflection. 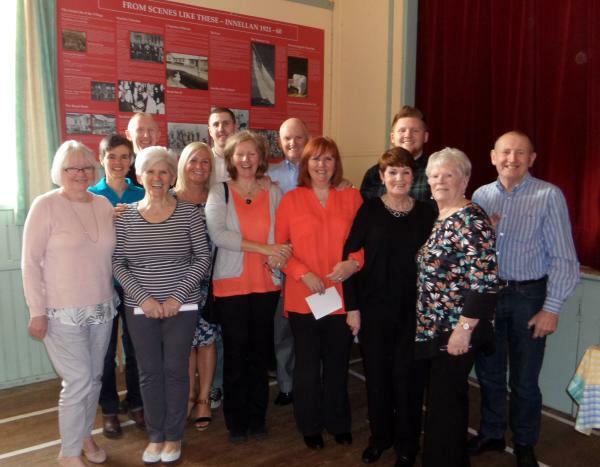 20th January - Innellan Village Hall AGM  There was a coffee morning and the AGM followed. This was an opportunity to hear what goes on in the hall- -it is a very busy place- and enjoy a coffee and scone. On 3rd December at 6pm there was a family event where the Christmas tree was erected opposite the hall. Santa and his two helpers were there and there was carol singing. Again, this is part of the Inspiring Innellan project. 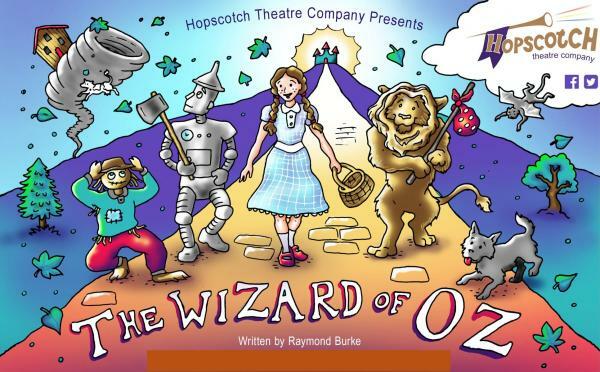 10th December - Wizard of Oz pantomime by Hopscotch Theatre. 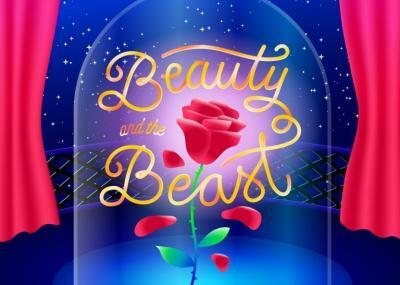 There were 2 performances of this show. 4th November - Community Engagement Event promoted by South Cowal Community Development Company. This looked at how future assets should be used for future projects. Also there was an Arts and Crafts exhibition and competition. The guest speaker was Sandy Brunton of Mull and Iona Trust. 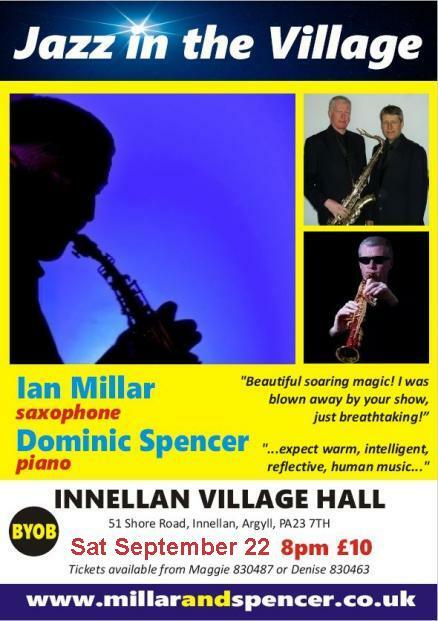 "Inspiring Innellan" - This is a new project which comes under the umbrella of the Community Council. The aim of the project is to look at what makes Innellan so attractive. There was a Quiz night in the hall on 17th November linked to the new project. On 19th November the Community Council held a meeting in the hall at 3pm. to explain the purpose of Inspiring Innellan. 12th November - Remembrance Sunday. Refreshments were available in the hall after the ceremonies. On 6th October There was Scottish Entertainment and a buffet featuring Tom Irvine and Two fiddler groups. The Hall was being used on 13-15th Oct in the afternoon following the Innellan Heritage walks which were part of Cowalfest. The annual Children's Halloween party took place on 30th October. The proceeds went to the Innellan nursery. There was be a coffee morning (for cat rescue) on Sat 30th September. The trustees were busy this year with the garden project, as well as the management of all the groups who meet in the hall on a regular basis. All were invited to attend to hear the annual reports, and also what is planned for the next financial year. The trustees would welcome new members on to the management committee. Please do come along and join us. The Church held an Easter Labyrinth in the Hall. At the end of March the Hall was full of people who came together to celebrate the late Margaret Winning. She was a well known figure in the village and a very keen country dancer. Friends and family gathered to dance and to sing. 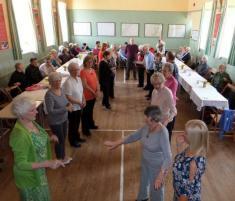 The annual Church Fair took place in the Hall. 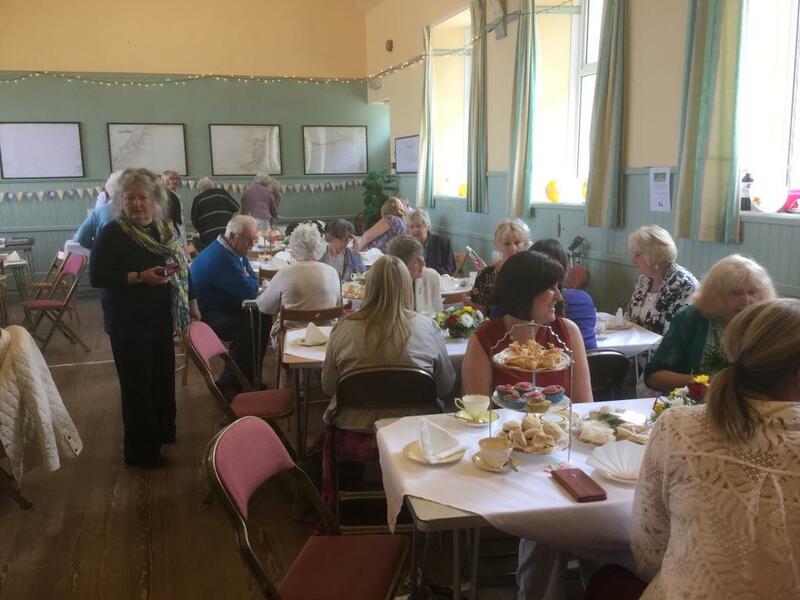 This was a fundraiser for the Church and included a book sale, crafts, baking and tombola. An added attraction were crafts by two of the young girls of the village. The entry price included coffee and a cake and even a hot cross bun. Jenny and Andy Phillips, who live in Greenock but have family in Innellan, put on a film show in the hall. They have a collection of 16mm cine film which they show for charity. They have already shown films in the primary school and the old black and white movies were a great hit with todays youngsters. The film shown was called 'Passage to Pimlico'. Fund raising Daffodil Tea put on by Innellan and Toward Family Centre. As last year there were stalls selling plants,bric a brac etc. Guys and Dolls - This highly successful venture began last year and is now going to take place on the last Thursday of each month. 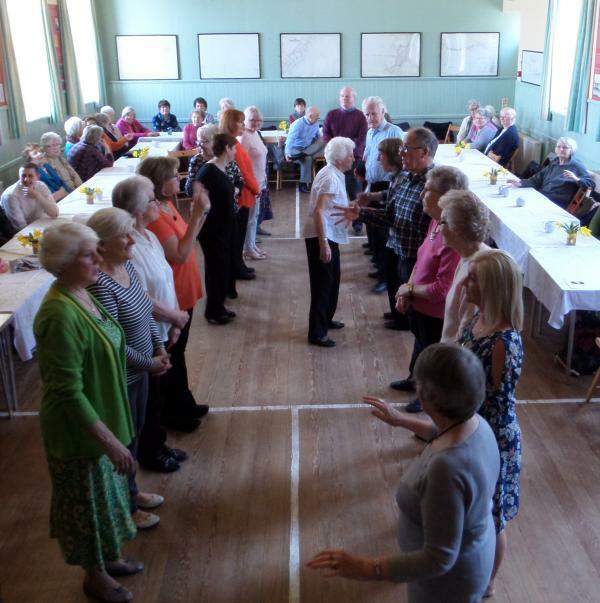 It is designed for seniors who just want to have a get-together and afternoon entertainment. Quiz with Fish and Chip Supper - Did you think the WI was only about home baking? Not so. 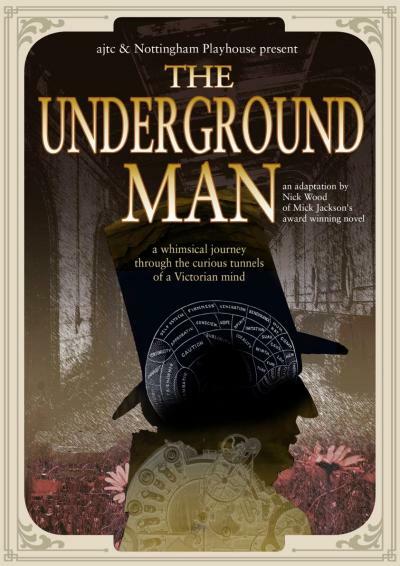 Tickets were £8 per person and included supper. The quiz was in teams of 4 and there was a raffle. This was a fund raising event in aid of the SWI. Dr Phil, the Mechanic and Friends - In early February Dr Phil, the Mechanic and Friends, a local band, came along and played for Guys and Dolls. 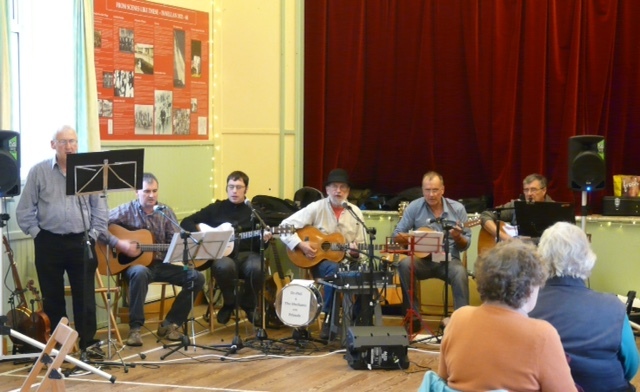 Their material was a variety of musical genres including Scottish and Irish Folk, American Country and Country Blues, ragtime and Old times music. It was a great afternoon. 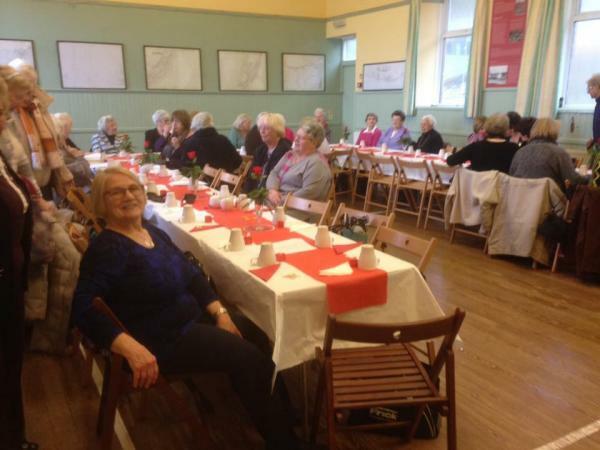 There was a soup and sandwich lunch in aid of Dunoon Cat Rescue. Apart from the soup and sandwich there were a tombola, baking and other stalls. Beer Festival hosted by Osborne Hotel. 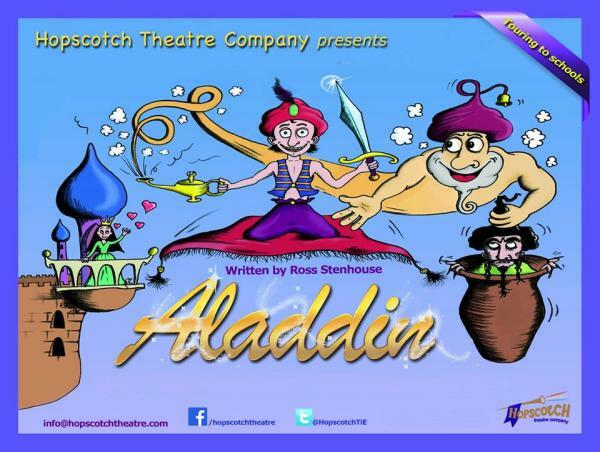 Aladdin Pantomime by Hopscotch Theatre. Matheson Church Christmas Fair - 2pm to 4pm. Soup and sandwiches were provided for those involved. and his life of fascination, obsession and deep scientific curiosity. Traditional fun and games for school children. and this includes the newly started "Guys and Dolls" social club which runs fortnightly starting on 2nd September. Thanks to substantial contributions from The Big Lottery Fund and Foundation Scotland (Baillie Gifford Community Awards), local contractor Willie Donn is working hard to turn the ground at the back of the hall into an attractive garden area. The Rose Fletcher Pipe band who use the hall during the Cowal Games Week, is also contributing to the purchase of pots and plants.